Your alumni ID can be found on the front of your alumni ID card. If you do not have your alumni ID card click HERE. 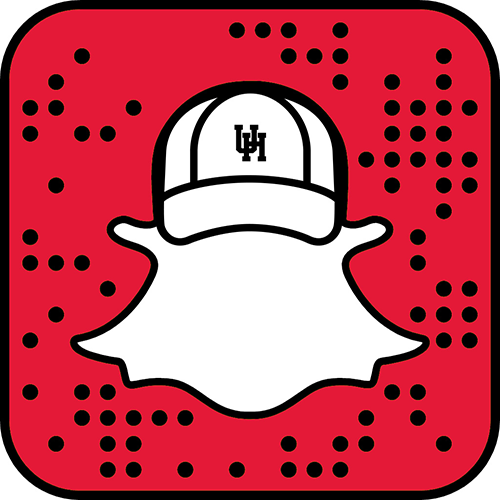 To connect with the University of Houston Alumni Association, go to houstonalumni.com. Life Members are initiated through a $1,000 individual contribution, or $1,500 for a joint (two-person) membership. Newly established Life Member contributions benefit UHAA programming and the Legacy Scholarship endowed through UHAAF, making scholarships available for the children or grandchildren of UH graduates who attend the University of Houston. Only gifts to the Life Member program will qualify the donor to be a Life Member of UHAA. Would you like to designate this gift further or give us any other special instructions for your gift? Learn whether your employer has a matching gifts program. Learn here.